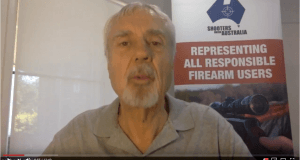 A Canberra gunmaker’s bid to make rifles for Victoria Police has been shut down in a situation he has labelled “absurd”. A specific ACT law, which does not exist in NSW, meant Gareth Crook was allowed to “possess” but not “use” silencers and folding stocks when making the rifles. 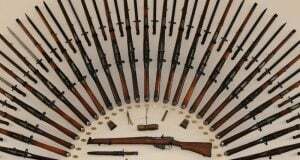 It meant the stocks and silencers were “nothing more than paperweights”, and he could not first test the weapons he would sell to Victoria Police. Mr Crook challenged the decision not to award him permits to use the prohibited items in the ACT Civil and Administrative Tribunal. 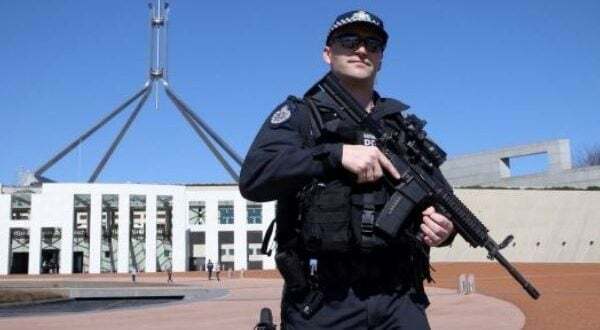 While the decision was concerned with the sensitive subject of gun laws, it highlights a situation, described by Mr Crook as “absurd”, that ACT gun makers cannot make guns for the law enforcement organisations that also call Canberra home. Mr Crook was approached by the Victoria Police special operations group last year, asking his company GC Precision Development to trial precision bolt action rifles. If the trial was successful, there would be an ongoing relationship with police with further testing and ongoing support for the weapons when needed. It was potentially a big win for the gunmaker, only two years into his business. But police asked for two elements that proved to be problematic: silencers and fully adjustable folding stocks, both of which are prohibited in the ACT. Mr Crook applied for a permit to use both of them in his testing but was knocked back, instead told he could possess a certain number but not use them, drawing the “paperweight” argument at the tribunal. 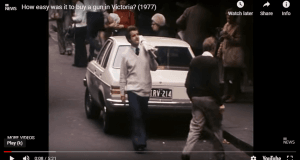 This part of the issue has since disappeared, after the ACT government clarified laws around silencers – in part because shooters hired to cull kangaroos in the capital were using silencers. In fact, one of Mr Crook’s arguments was that why contractors in roo culling programs were allowed to use silencers on their rifles for what he said were legitimate reasons, while he was not allowed for “equally legitimate albeit different” reasons. The government lawyer acknowledged the inconsistency, the tribunal said use of suppressors by people who culled kangaroos was “probably” not legal. “No one appreciated at the time suppressors were used to conduct the kangaroo cull that the use may not have been, and was probably not, in accordance with the law,” the tribunal wrote. Mr Crook appealed the decision to not give him permits for silencers and stocks in the ACT Administrative and Civil Tribunal, but was knocked back. While the tribunal’s president sympathised with Mr Crook, he said current laws meant the registrar was correct in not giving the gunmaker a permit.